Motorola's latest flagship device Moto X (2014) is now 6 Months old, the company is still providing the latest Android updates to the both the 2013 and 2014 variants. The Moto X (2015) is expected this year Rick Osterloh, Motorola's President, today confirmed that the company's trying to stay on a roughly annual cycle for all of our products, including Moto X. The latest Moto X models were introduced in August/September, respectively. so we can expect the 2015 on the 3rd Quarter of this year. Last month, Motorola and Qualcomm confirmed that a new Moto flagship smartphone powered by a Snapdragon 810 processor would be introduced this year. 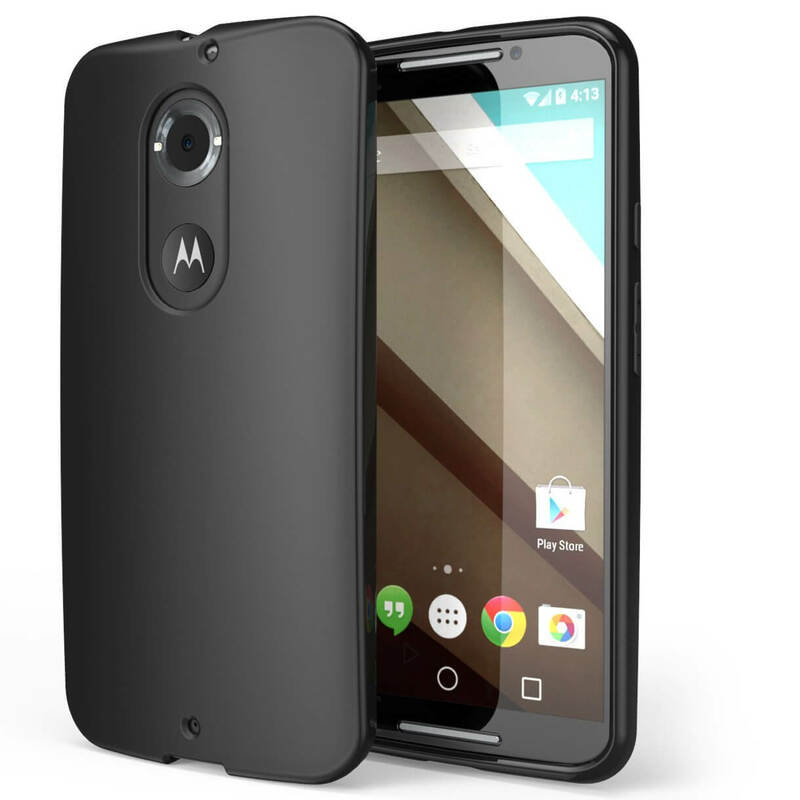 Most likely, this will be the next-gen Moto X. If a recent rumor is to be believed, the new Moto X could be "smarter than any other smartphone", though for now we don't know what that might mean.